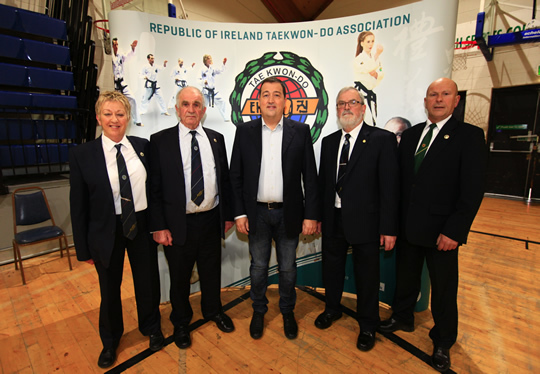 Welcome to the Republic of Ireland Taekwon-Do Association web site. 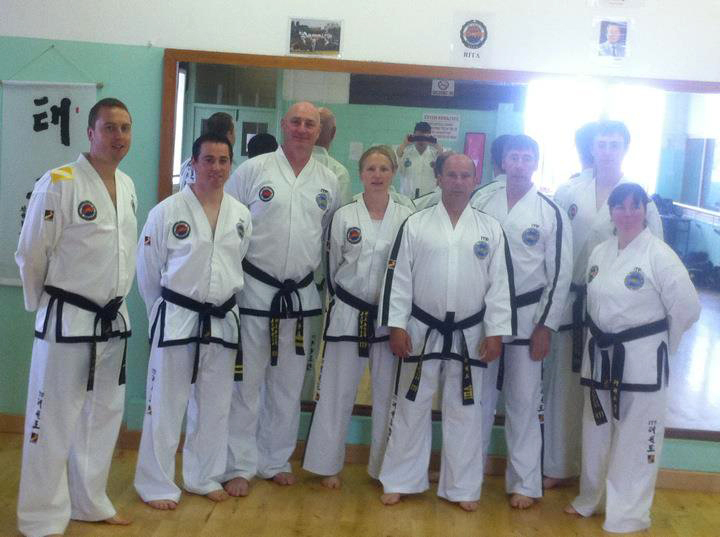 The RITA was Established in 1972 to spread Taekwon-Do throughout Ireland. 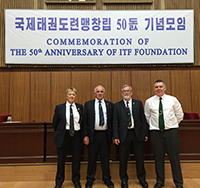 We are the National Governing Body for the International Taekwon-Do Federation (ITF) in Ireland. Contained within our site is all the latest news from Ireland and the ITF, Information for beginners, all relevant member forms to download and helpful reference material for Instructors and Students. If you require further Information contact the National Secretary or visit your local Taekwon-Do School. IMPORTANT NOTICE REGARDING RITA BLACK BELT CLASS HOSTED BY ST MARK’S TAEKWON-DO SCHOOL NEXT SUNDAY 28th APRIL. 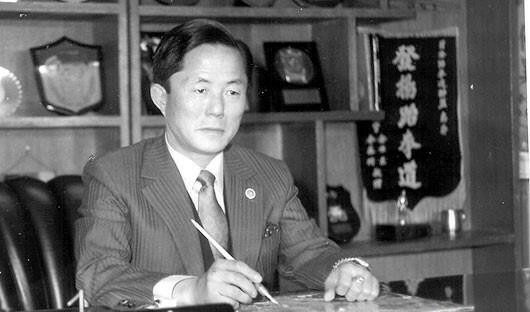 April 11th 2019 is the 64th anniversary day of the naming of “Taekwon-Do” by Gen. Choi Hong Hi. Celebrating this day, we are all in missing for Gen. Choi Hong Hi, our father and teacher and our hearts are in a full determination to implement and complete his last words and remain loyal to his valuable legacy to the end. 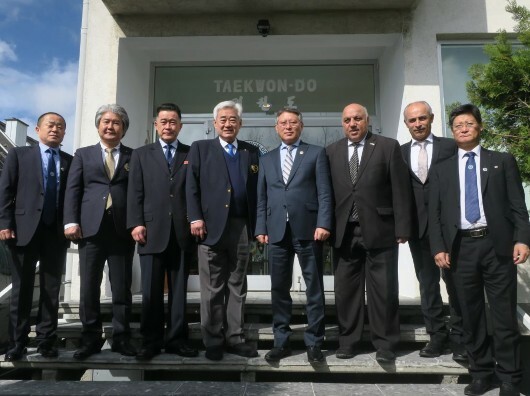 On this meaningful day, there is a historical Joint Performance of ITF Taekwon-Do demonstration team and WT Taekwon-Do demonstration team in Lausanne, Switzerland in the invitation of IOC with a great interest and expectation from the Taekwon-Do brothers and sisters around the word. Let us take a big step with unanimous hearts to make Gen. Choi Hong Hi’s wishes come true. 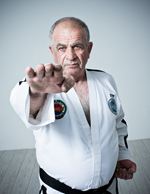 Now the 21st ITF Taekwon-Do World Championships are near approaching to be held in Plovdiv, Bulgaria, between 24th-30th Aug. 2019. Let’s demonstrate our unit and might to the world once again through this event. On behalf of all TKD practitioners, ITF HQ would like to express sincere thanks to Mrs. Choi Chun Hi and her family members. ITF HQ would like also to express a warm congratulation and gratitude to the ITF Pioneers and Grand Masters, who have made a great contribution to the ITF development. 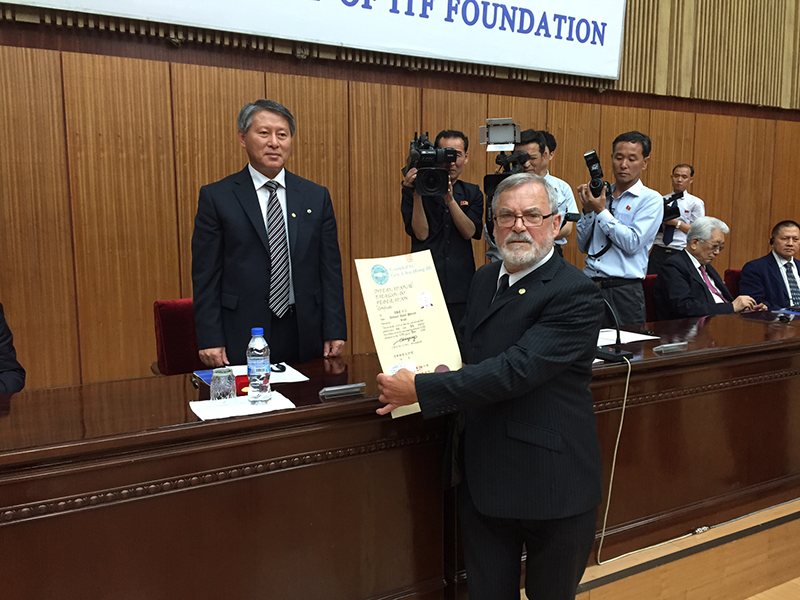 LONG LIVE TAEKWON-DO AND ITF! 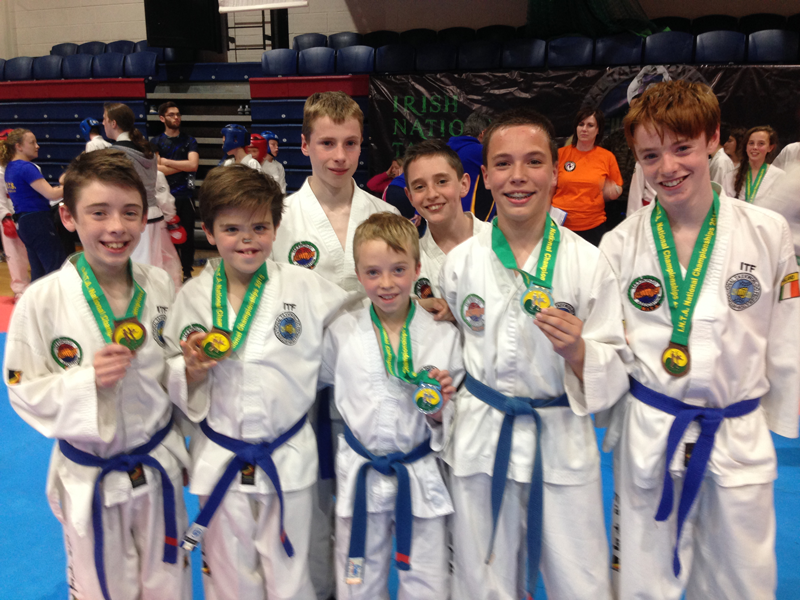 Congratulations to the following students who were promoted at the recent RITA Black Belt grading held in the West County Hotel, examiners on the day were ITF 9th Degree GM Phelan & GM Barrett. 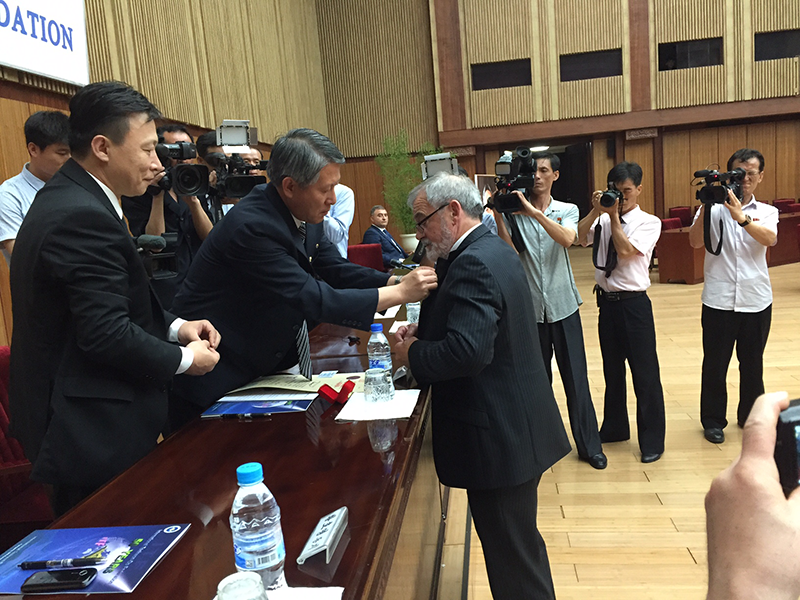 Some great news coming from the ITF World Championships in Pyongyang as the RITA has a new Grandmaster! 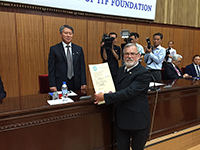 It was announced at the ITF congress that now Grandmaster Francis Barrett was promoted to 9th Degree Black Belt. This is a fantastic achievement for our Association which is celebrating 45 years since its foundation in 1972 and brings the number of Grandmasters to three. 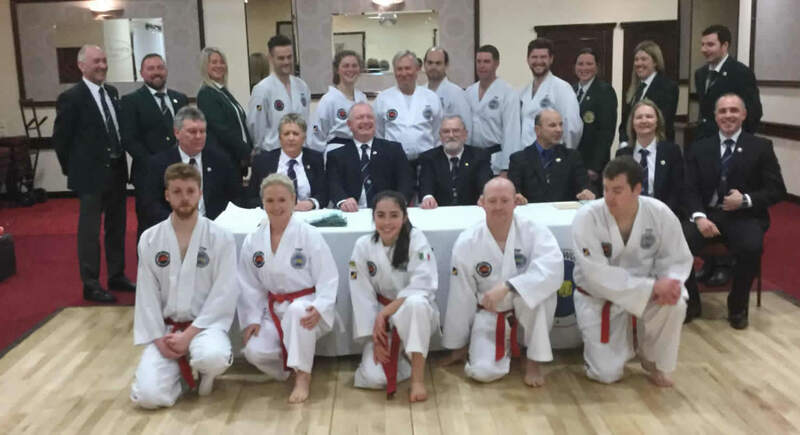 There was also more good news for Waterford Taekwon-Do School as their Senior Instructor Master John Jacob was promoted to 8th Degree Black Belt. 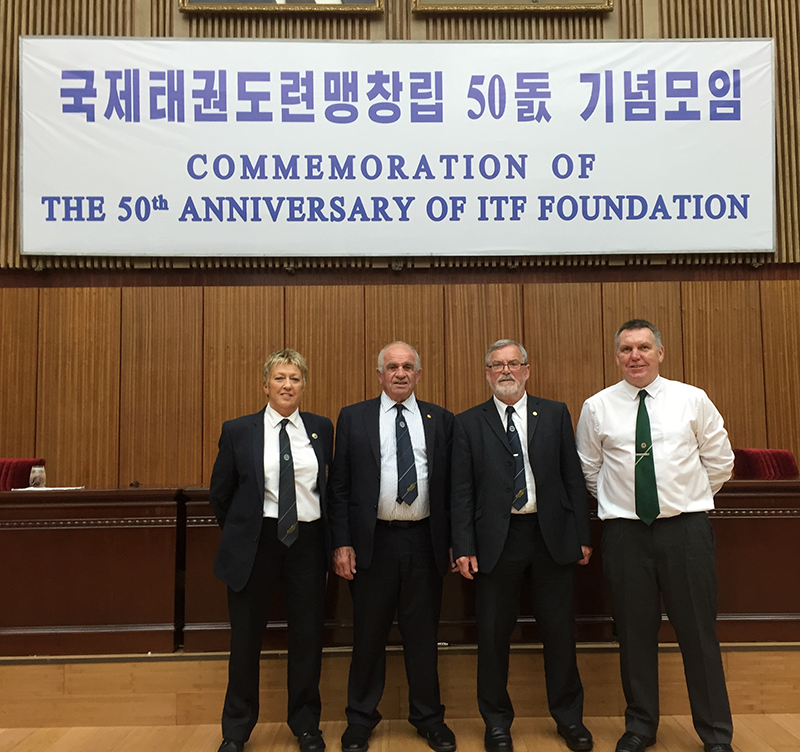 Both are representing Ireland as umpires at the ITF World Championships which are underway in Pyongyang, DPR Korea. A huge congratulations to both! 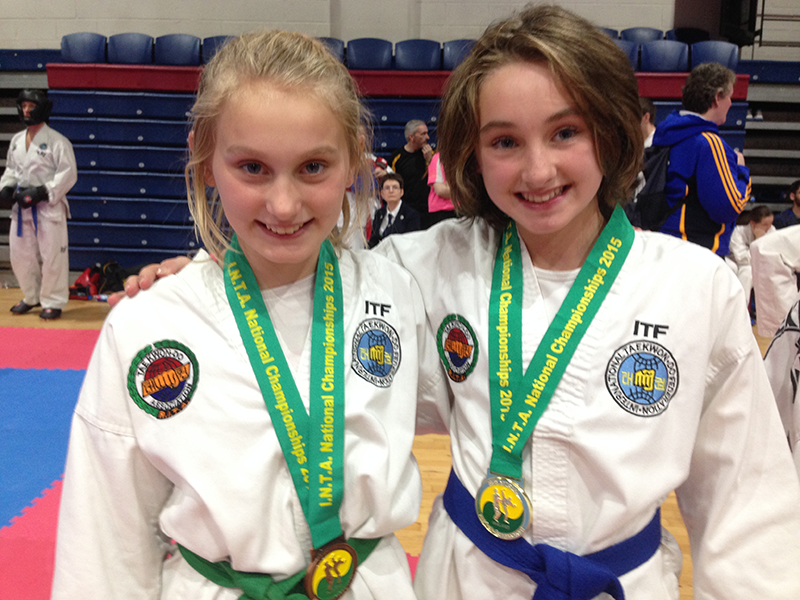 Ireland has a New ITF Grandmaster! 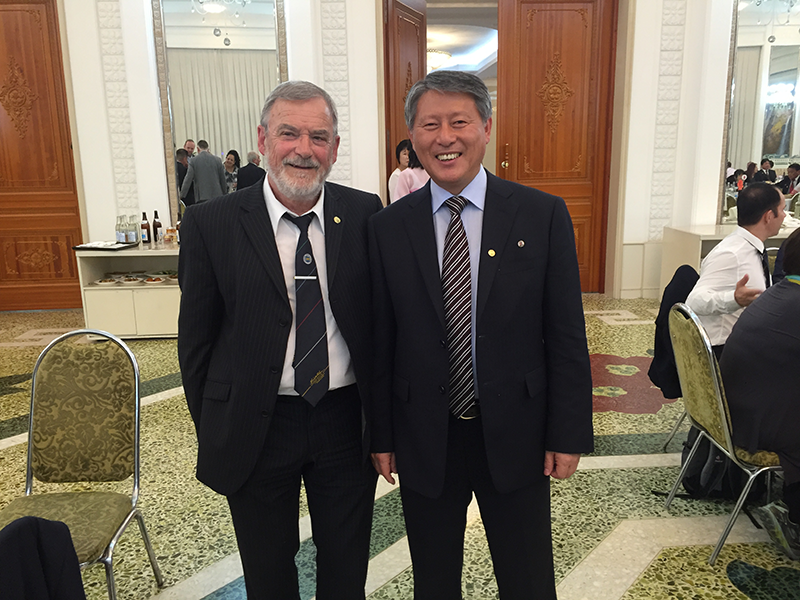 GM Phelan travelled to DPR Korea for the 50th anniversary of the International Taekwon-Do Federation and was promoted by President of the ITF Prof Ri Yong Son and the ITF promotions committee. Also attending the celebrations from Ireland were Senior Grandmaster Howard, Master Valerie Keane and Mr Martin Roe. Check out our YouTube channel for all the recent media appearances for the 40th Anniversary plus some vintage films from the last 40 years! Also in the playlists section you can view some International Tournaments. Videos are regularly added. The 3rd and 4th of May was a busy time for the RITA as we were featured on RTE, TV3, Today FM, 98 FM plus the Irish Times and Irish Daily Mail newspapers! First off was the feature in the Irish Daily Mail about the Three Generations of the Howard family. Click here to view a scan on our facebook page. Then it was on to RTE to record a piece for the 6.1 News news. Click here to view the video on our YouTube page. It was a quick photshoot for the Irish Times then it was off to Today FM for an interview with Matt Cooper for the Last Word. Click here to view that video. The RITA would like to thank the Senior members who gave up their time to help out. The RITA Would like to thank Mr. Gerard Byrne for designing our 40th Anniversary logo. His hard work is very much appreciated. We would like all our Schools to use it in promotional material so if you require a high resolution copy for print please contact Mr Doyle. Also as part of the 40th Anniversary we will be uploading Photos and Videos from the last 40 years with some special ones to come soon. In the meantime have a look at the video from our 25th Anniversary back in 1997 and see if you recognise some young faces! Apologese for the quality as its from a very well used VHS. 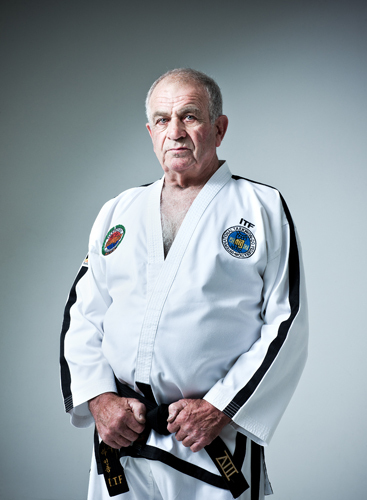 Senior Master Robert J. Howard, was promoted to Taekwon-Do Grandmaster, 9th degree black belt, at the 17th ITF World Championships in Pyongyang, North Korea. 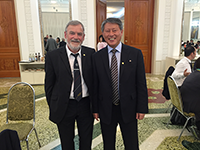 Grandmaster Howard received his new rank (Sasung, Korean for Grandmaster) from the president of the International Taekwon-Do Federation (ITF), Professor Chang Ung, at the 17th World Championships. The RITA’s president has just returned from the North Korean capital city and his family and students throughout Ireland are already celebrating the fantastic news. 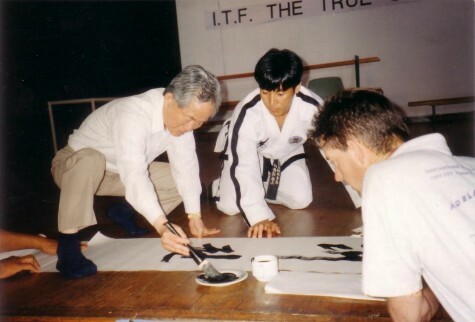 He is the first European to be promoted by the Professor Chang Ung and the ITF and, according to the ITF’s website (www.itftkd.org), makes him the 8th worldwide. 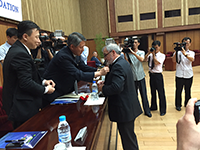 Also promoted in North Korea to the coveted rank of Grandmaster was Senior Master Phap Lu (Canada), SM Hwang (ITF and Czech technical director), SM Kim (Technical director to Bulgaria). Just got your Black Belt? So you've just passed your Black Belt exam and you're wondering what's next? 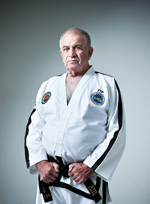 Click here to see some suggestions on taking the next step in your Taekwon-Do journey. Training is open to all RITA adults. Everyone is invited to come along to try out for the National Squad and those who’ve never been before are encouraged to give it a go. We are also looking to find new talent with potential to represent Ireland at international competitions. So even if you want some extra practice, to improve fitness or just want to see what training is like you are more than welcome to attend.